An abnormal season of intense glacial melt in 2002 triggered multiple distinct changes in the physical and biological characteristics of Antarctica’s McMurdo Dry Valleys over the ensuing decade, new research funded by the National Science Foundation (NSF) shows. The findings suggest that abrupt, short-lived climate events can cause long-term alterations in polar regions that unfold over the span of several years and subsequently change the overall trajectory of an ecosystem. Paul Cutler, the NSF program officer for the two Long-Term Ecological Research (LTER) sites in Antarctica, noted that these results underscore the value of gathering data over decades. The McMurdo Dry Valleys are the largest ice-free region of Antarctica and are considered a polar desert environment due to their low humidity and scarce precipitation. Now in its 25th year, NSF’s McMurdo Dry Valleys Long-Term Ecological Research (LTER) project has provided a continuous multi-decade record of atmospheric and ecological data at the research site. 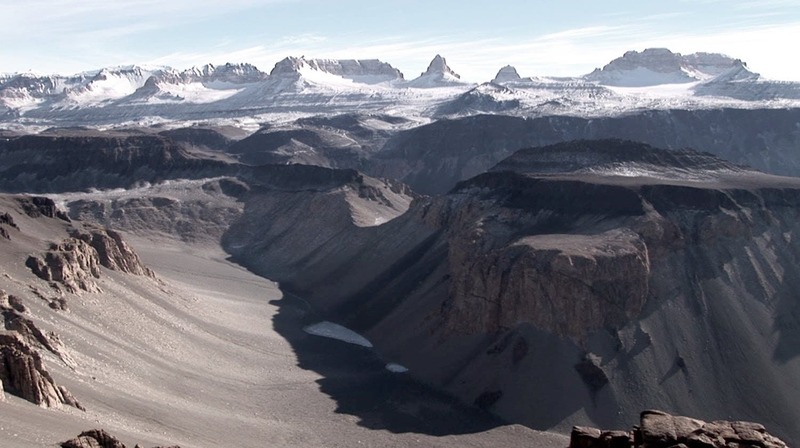 Between 1987 and 2000, the Dry Valleys experienced a period of cooling, during which mean summer temperatures steadily declined while solar radiation gradually increased. The trend resulted in expected changes to most biological variables, including decreased streamflow and increased thickness of permanent ice cover on lakes. In 2002, however, the Dry Valleys experienced an abnormally warm and sunny summer season, triggering the greatest amount of glacial meltwater since 1969. The event prompted numerous changes in the lakes, streams and soils of the region over the following decade. Instead of a tightly correlated change, however, biological responses to the 2002 season varied and, in some cases, lagged behind by years. For example, the researchers found that one previously declining dominant soil species increased slowly following the flood year. Another species responded more positively to the moisture pulse and saw population increases carry over into subsequent summers. The findings suggest that significant transformations of Antarctic ecosystems are underway now and will continue to be affected by future climate events.